When it comes to choosing a property, whether to buy or to rent, one of the first things we consider is whether we would prefer a period property or a new build. But the question is more than just about taste; there are many more factors which are affected by the age of a property. 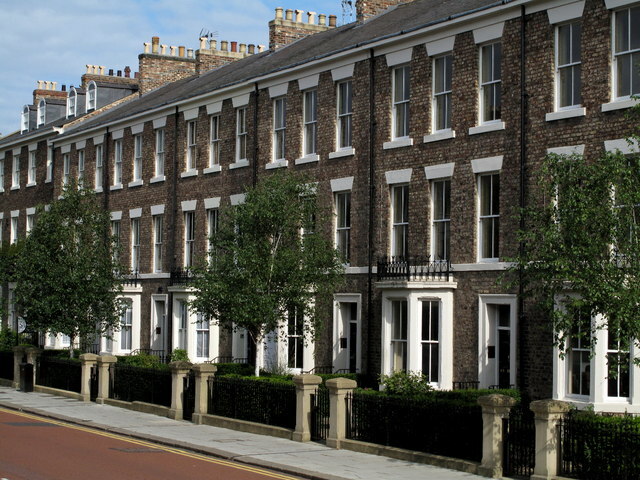 Older properties are renowned for their character and charm; whether a Victorian cottage or a Georgian townhouse, period houses are often full of original architectural features such as windows, fireplaces and cornicing. Of course, these can be recreated in newer properties but many would say they prefer the sense of history that comes with a period property. 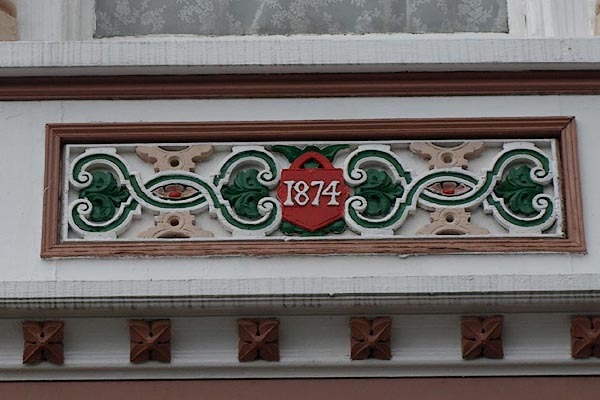 One thing to consider, however, is the potential lack of flexibility when it comes to altering certain period properties as a result of conservation issues. This may not be as clear cut an issue as it initially seems; despite older homes having been through decades – even centuries – of wear and tear, they have often been built to last. Obviously this is the case with most new properties too, but it would be wrong to presume that just because a house was not built yesterday that it is not as reliable as one that was. 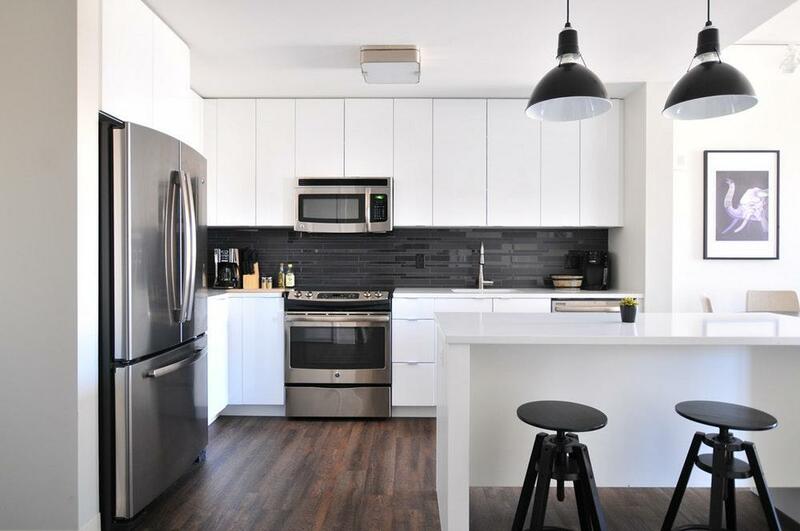 Whether it’s security, accessibility or even something as simple as layout, newer homes are often much more suited to the needs of the modern buyer (or renter). New builds tend to be more open plan with the possibility of being made to be wheelchair accessible, and come with security features as a requirement. What’s more, as well as the possibility of designing a new property from scratch, a buyer may be able to make choices about various features of new houses, such as fireplaces and kitchens. New build properties are often designed to be eco-friendly, whether this is the inclusion of more ‘extreme’ features such as solar panels or just good quality insulation. While this is obviously good news for the environment, it may also be good for your finances, saving large amounts of money on electricity or heating bills. Although they may bring a number of other issues regarding timing and contracts (outlined in this article from The Guardian) one advantage of a brand new property is being able to avoid involvement in an onward chain, with many developers offering part-exchange schemes for your old house. While new houses are built all over the country, if you’re looking for a particularly specific or picturesque area – especially more rural towns and villages – then a period property may be the only option if it’s location that is your number one priority. Taking these issues into consideration, it is important to remember that in many cases it is possible to have the best of both worlds, either by choosing one of many interesting and characterful new builds or by adapting and modernising a period home. In most cases the question comes down to personal preference, and how much time, money and imagination the new owner is prepared to invest in their property. 1 Pings/Trackbacks for "New Builds vs Period Homes"